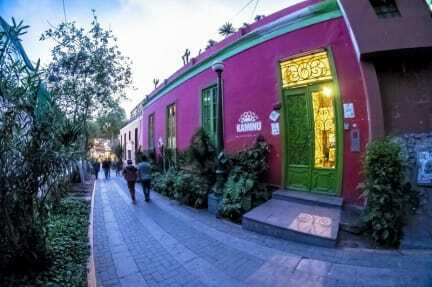 Kaminu Backpackers Hostel is located in the historic bohemian district of Barranco in a newly renovated and charming old building within the pedestrian area of Barranco, which leads you directly to the beach. 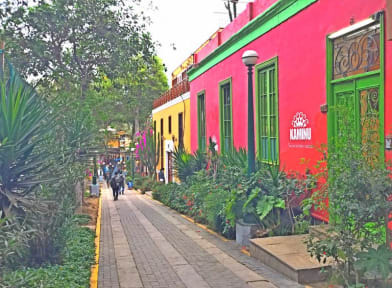 Kaminu hostel would like to give you a real experience in the South America gastronomic capital, by experimenting the traditional Peruvian gastronomy and visiting the 'not so known' but beautiful areas of Lima. We also offer free tours, temazcal, pizza nights and more. Besides, Kaminu staff can provide you all the information you need for a wide range of tours and activities and will arrange everything you want during your stay at our hostel.